Though 83% of B2B marketers say creating buyer-centric marketing is a priority, only 23% claim to be advanced in its implementation, according to research firm SiriusDecisions. This discrepancy isn’t surprising when you look at the technology landscape in which today’s marketers operate. Nearly 2,000 marketing solutions that specialize in search, email, social, events, webinars, videos, and much more are now available. Marketers have defaulted to building marketing strategies around these channels-focused investments rather than buyer interests. But priorities are shifting away from rigid channel-based tactics toward holistic strategies that deliver a consistent buyer experience across all devices and outlets, and allow for adaptation in the face of inevitable change. 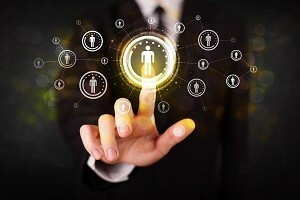 How will marketing technology help push us toward that brighter future? Integration is the key to supporting real alignment across teams, getting visibility into all your content and campaigns, surfacing insights that are otherwise locked inside tools, and ensuring your buyer’s journey is clear and consistent. If your investments in marketing technology are going to succeed, those different apps and systems need to “talk to each other.” And that’s where integration is critical. 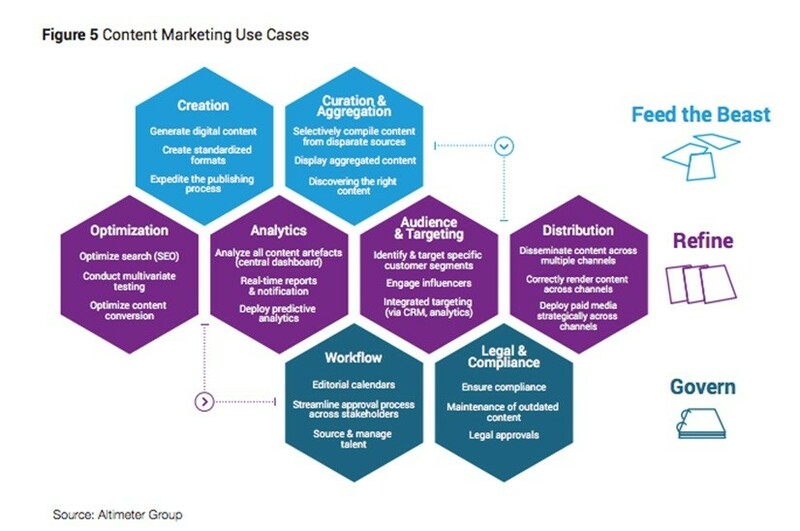 Rebecca Lieb, industry analyst at the Altimeter Group, refers to a future model called the “content marketing stack,” which combines eight specific workflow solutions around content and social. This stack will not only work with technologies currently on the market, Lieb says, but will also promote integrations with future tools. By opening up their APIs, marketing “stacks” will allow new technologies to plug into their environments seamlessly. As the technology landscape shifts toward integration, marketers will need to become more tech-savvy than ever. The Unicorns will cut across silos—both internal and external—unifying the customer journey from awareness to sale through retention. The result is a closely integrated department, regardless of function, that can plan and deliver marketing campaigns based on both analytical and creative decision-making. Most marketing teams today depend on static documents circulated via email for feedback or a sea of disorganized Google documents. As a result, multiple versions and conflicting edits throw a wrench in efficiency, confusing stakeholders and stalling campaign launches. There are no visible tasks or next steps, and things get very messy very quickly. Visibility is the cornerstone of a customer-centric marketing process. Future marketing teams will depend on agile, adaptable processes that hinge on real-time editing and collaboration on cloud-based platforms. This integrated platform will grant organization-wide visibility across all functions, channels, and tools. Great customer experiences are human-driven, not technology-driven. Companies need someone to hold the reins on internal marketing technology investments, organizing and prioritizing them to deliver a rewarding customer experience. 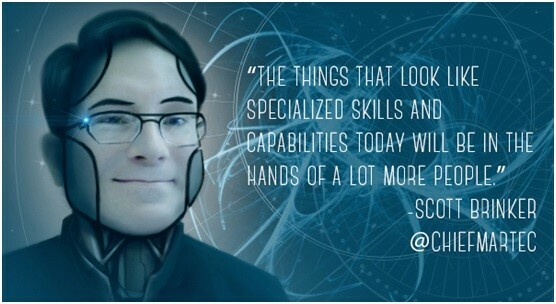 Some 70% of companies today already have a chief marketing technologist (CMT). Soon, it will be more like 90%. Their main job, as Scott Brinker puts it, is to enable a holistic approach to marketing technology and help leadership recognize how new technologies can open up new opportunities across all teams. Technically fluent storytellers, CMTs are the bridges between IT and marketing. 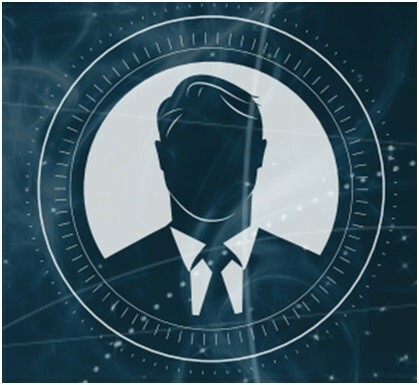 They work closely with the CIO and the CMO to establish the technological blueprint that allows companies to serve their customers at the highest level. Future integrated marketing technology stacks will provide real insights into marketing performance, surfacing data previously locked in separate tools. These platforms will provide far more than vanity metrics like unique views and shares. They’ll integrate with social, CRM, marketing automation, and Web analytics tools to reveal results across all channels throughout the buyer’s cycle. The results then give marketers insight into which content and messages speed up the pace to purchase. 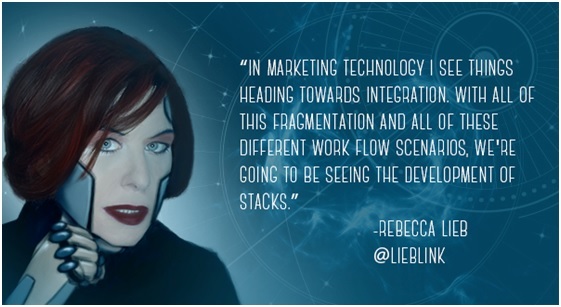 This vision of marketing technology isn’t only a figment of our imaginations. There are centralized platforms already adopting this model today.